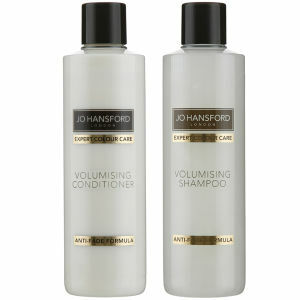 Working to leave you with salon-fresh volume and vibrancy every time you wash, the Expert Colour Care Volumsing Shampoo (250ml) and Conditioner (250ml) from Jo Hansford are both infused with a perfect blend of ingredients that make them the ultimate duo for creating volume and bounce in colour-treated hair. Formulated with Sweet Blue Lupin Peptides in its ingredients, this is one of the only Ecocert natural ingredients to have been scientifically proven to keep hair colour-fast for up to 30 washes. Working to enhance the appearance of coloured hair, they contain Heliovita Colour Care Complex, leaving hair looking and feeling healthy. 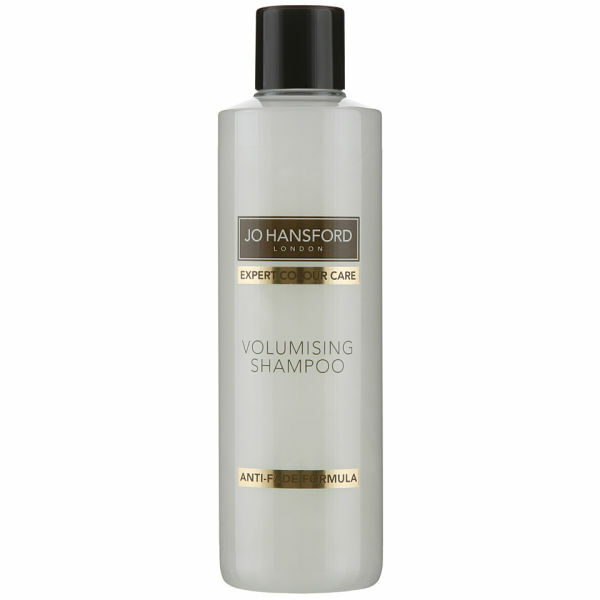 Designed to transform limp and fine hair with natural ingredients sourced from the Amazon, this expert shampoo works to boost your colour-treated hair with a natural body, lifting every strand from the root. 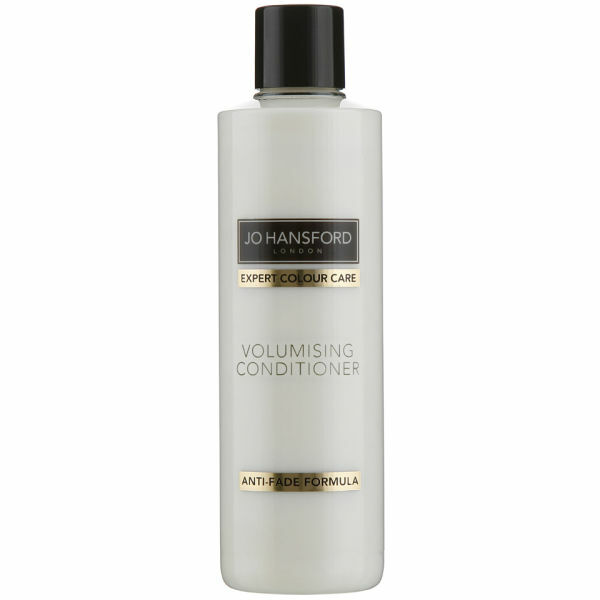 Boasting a unique and effective formula which works to maintain the vibrancy of your colour treated hair whilst giving voluptuous texture. Blended with the brand's Heliovita Colour-Care complex to fight against fade, this conditioner adds body and shine to colour-treated tresses.